Co-payments, if any, are due at the time of treatment. All insurance paperwork and filing of claims is done by our staff, to better assist you. We do not participate with DMO, HMO or Medical Assistance/Medicaid insurance plans. Payment for services is due at the time treatment is rendered. 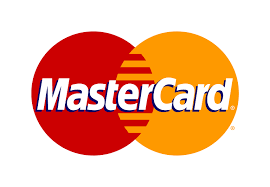 We accept Cash, Checks and major Credit Cards. We offer Interest-Free Financing through Care Credit to ensure that our outstanding services are available to everyone. 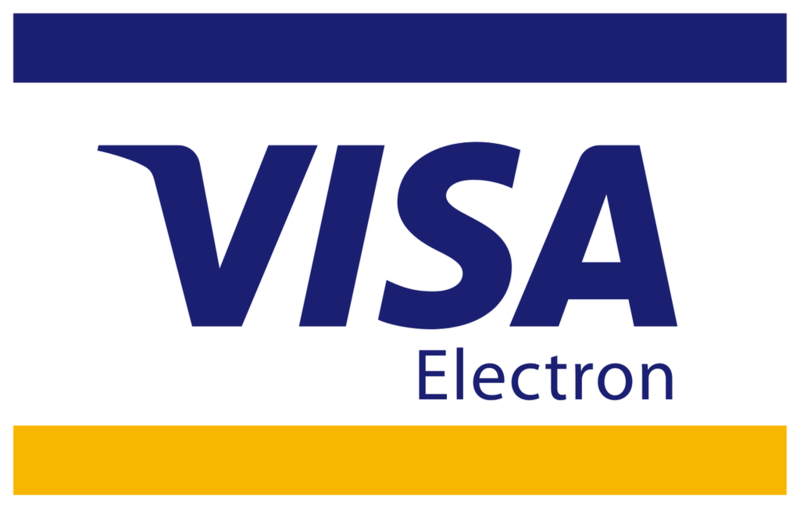 We are always happy to answer questions about your account and/or take credit card payments over the phone.